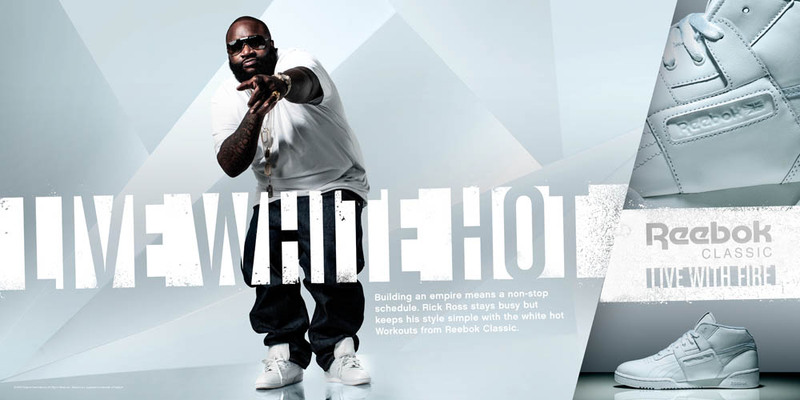 Reebok Classics unveils an all-white collection for you to "Live White Hot" this Spring. 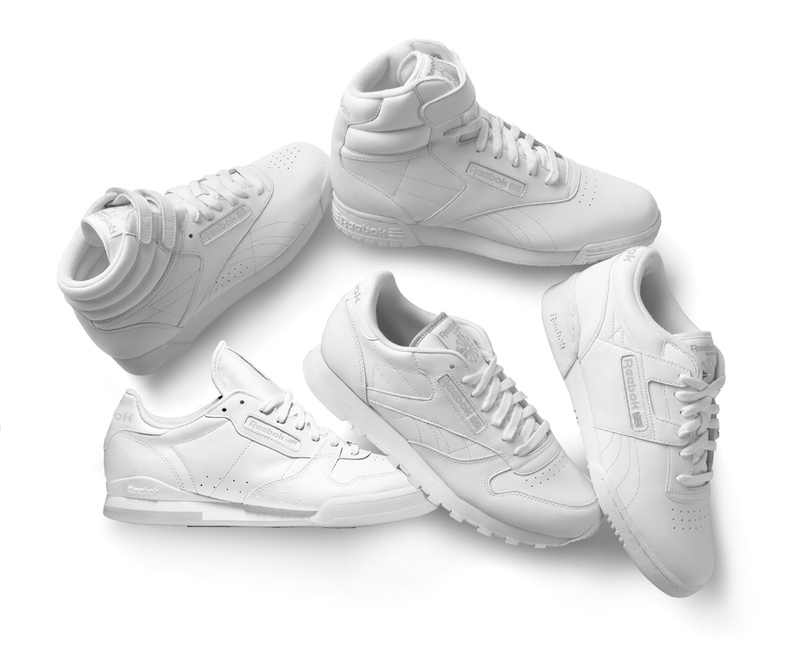 This Spring, Reebok Classics unveils the Classic Whites Collection, containing eight different models from the Reebok archives in all-white looks. Included in the collection are the Question Low, Workout Plus, Classic Leather, Workout Mid, Twilight Zone Pump, ExoFit Hi, Phase 1 and DMX Run 10. 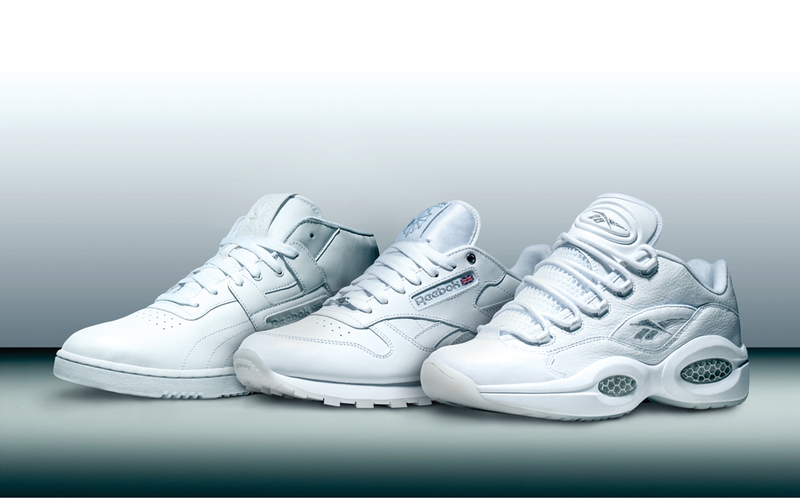 This pack containing classic Reebok models from basketball to aerobics to running in all-white-everything provides a crisp, clean look for the coming spring and summer weather. 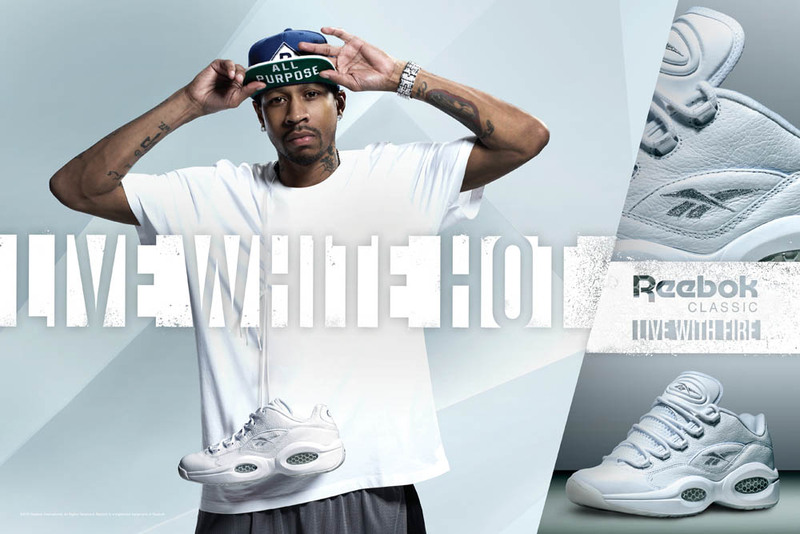 The entire Classic Whites Collection debuts March 22nd at select Reebok Classics retailers including Reebok.com, Foot Locker, Finish Line, Jimmy Jazz and Sheikh Shoes. Will you be grabbing anything from this all-white collection?